All Terrain Vehicles, commonly referred to as ATVs, are a fun and convenient way to travel through unpaved expanses. While they are generally safer than cars, this is mostly for the simple reason that they are largely used in uncrowded areas where accidents are less likely. When accidents do occur though, the results can be dangerous, even deadly. In fact, 140,000 people are hospitalized every year after being involved in an ATV accident. If you or a loved one has been injured or killed, due to someone else’s negligence, while riding an ATV, please call a skilled Atlanta accident attorney from Ashenden & Associates, P.C. Like any transportation device, ATVs should always be ridden with care and operators should always be sober and cautious. Unfortunately, this is not always the case. If your ATV accident was caused by a negligent ATV operator, he or she may be responsible for any of your injuries. Even if you were the person in control of the vehicle though, you may still be entitled to compensation if the crash was caused by a product defect. 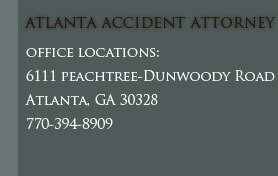 Your Atlanta accident lawyer can help you evaluate the responsible party in your ATV accident. Once you have recognized the person liable for your injuries, your Atlanta accident attorney can ensure they pay for all related expenses, including property damage, medical expenses, pain, anguish, lost wages, and more. If the driver operating the vehicle was intoxicated, you may also be eligible for punitive damages as a means to punish him or her for acting so irresponsibly. When you or a loved one has been victimized by an ATV accident, it is critical you get the skilled representation you deserve for this type of case. 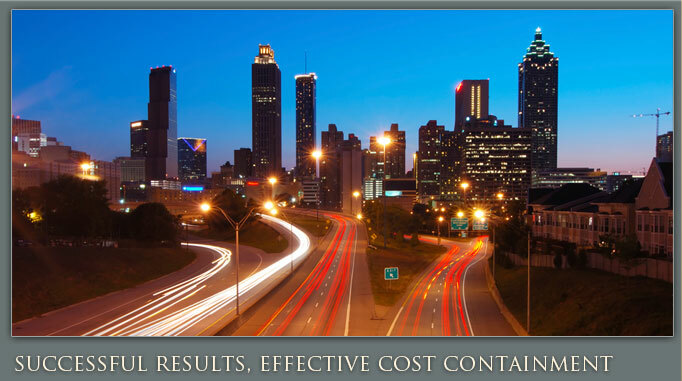 An Atlanta accident lawyer from our firm can ensure you are taken care of. Call today to schedule your free initial consultation.